The marijuana legalization movement just got a new voice—and a booming one at that. Weediquette, a Vice.com show dedicated entirely to examining the business, politics, and moral issues surrounding marijuana, just went mainstream. While the Vice.com website features Weediquette episodes dating back to 2013, never before has a show like this been broadcast on cable television. Hosted by Krishna Andavolu, a bona fide journalist and recreational marijuana user, the show promises to shine an even brighter spotlight on the medical benefits of marijuana, the thousands of senseless casualties of the ‘war on pot,’ and what may be fact or myth. Andavolu, who in 2014 became the first journalist to interview a president while smoking a joint, said this about the groundbreaking series in a Time Magazine interview: “We’re not hiding the fact that we think weed should be legal and people shouldn’t be in jail for it. But we’re asking does this make sense, legally, morally, politically? 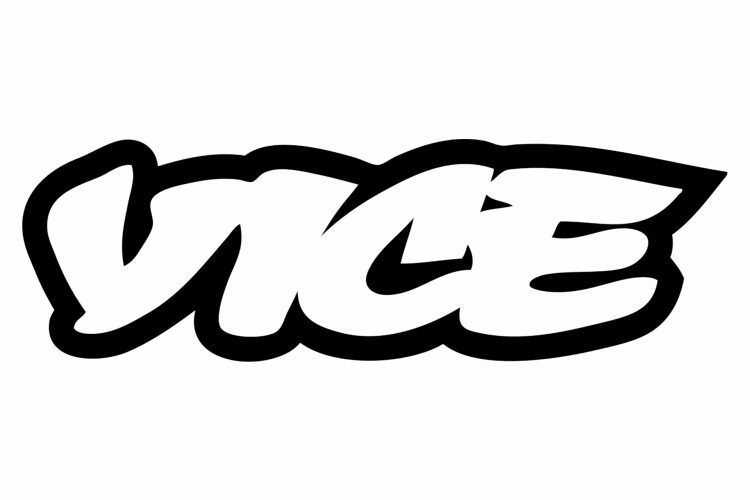 When it doesn’t, we’re not afraid to take emotional and political sides of the issue.” Viceland, the brand new 24-hour cable channel co-run by Her filmmaker Spike Jonze and featuring hundreds of hours of new programming, launches on February 29, 2016. Weediquette makes its television debut on March 1, 2016, at 11 p.m. Watch the trailer for the new season of Weediquette here. Is there revitalization for businesses forming amongst the bud boom? Many industries that support the cannabis boom are headed straight for revitalization. Coined the “Bud Biz Boom,” this marvel is happening all around us, with a tsunami of money moving into multiple sectors. This has generated new economic opportunities with no slowdown in sight. In fact, experts suggest that we will likely see the opposite. 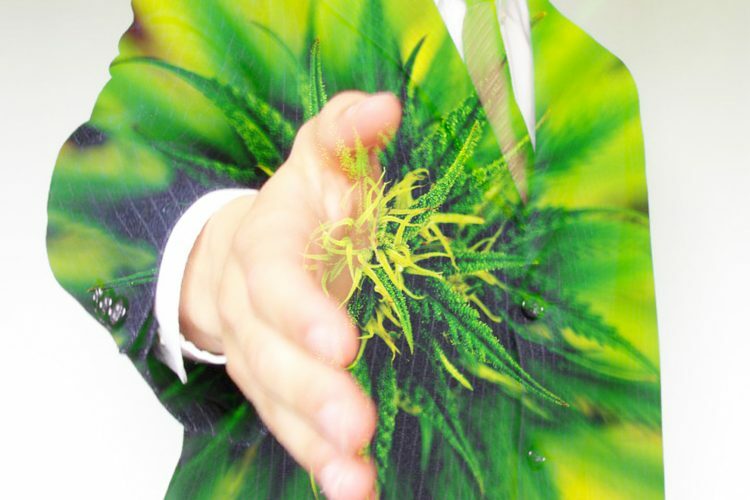 The Bud Biz Boom has moved into new territories, while cementing a foundation in others. At the forefront are support markets such real estate, agriculture, marketing and advertising, accounting, financial and tax consulting, security, packaging and labeling, and shipping and receiving. These industries are showing good year-end balances thanks to marijuana’s impact in the medical and recreational sectors. Let’s start with real estate. According to CBRE, one of the world’s largest commercial real estate firms, legal cannabis is what kick-started the recovery of the market in Denver. Because of the legalization of cannabis, the city has posted record high rents and low vacancies. If cities that need help use Denver as an example, they could be well on their way to recovery. Detroit is an excellent example. According to the Detroit Free Press, 82 businesses applied to operate medical marijuana shops in Detroit on Tuesday, March 1, 2016, when the city’s new marijuana regulations went into effect. If the laws become more relaxed in the future, The Motor City could very well be on a solid path to recovery thanks to the cannabis industry. As you can see, Denver is not the only city that has benefited from the Boom. You can find cities across America that have passed less restrictive marijuana laws in order to help revitalize their local economies. Real estate companies in these cities are being spurred as the need for warehouses increases. These spaces are used as commercial growing operations and/or retail storefronts that provide medical marijuana to local dispensaries and the public. Now let’s talk agriculture. There are a number of companies that now produce cutting edge agricultural technologies that can greatly benefit the farming community. And yes, this includes marijuana growers. Ambient Water, for example, has developed a process to capture moisture in the air and convert it to water for plants to reduce the impact cannabis would have on the farming community and local water sources. This process can be utilized in areas such as California where water shortages and drought are common. Let’s pause for a second and take a quick look at the light technology sector, which also deserves a mention here. The influx of capital from the cannabis industry has helped this sector create the best technology to help reduce the amount of energy necessary to grow plants indoors. Light technology is used in indoor gardens, in areas that do not have enough natural sun light to grow food gardens, and in colder climates that need to grow fruits, vegetables and herbs year-round. In the cannabis industry, the LED technology that reduces the amount of energy it takes to grow indoor cannabis like Black Dog is having better results than traditional methods. This is making the switch easier, as the technology is more expansive upfront and cheaper to run. Also giving equal or better results, according to many of the independent testers out there, LED technology has grown in popularity among growers. Another advantage to LED technology is it creates products that generate the best light spectrum and light range compared to other Metal or HP lights and their overall emission is at a lower cost. Let’s move on to the advertising, marketing, and financial industries. Marijuana advertising has provided a boost to ad revenue for many local weeklies and newspapers in areas where marijuana use, medical or otherwise, is legal. The boost to revenue means accounting, financial and tax consulting firms have their work cut out for them. Newspapers, weeklies, and other companies alike understand how vital accurate accounting is to their business. But due to the nature of marijuana businesses (companies cannot deposit their money in banks because of federal banking laws, so they are forced to deal in cash) they need sound tax advice as not to trigger problems with the IRS, among other issues. This is where security comes into play, both internally and externally. Many Marijuana businesses are wildly profitable and they advertise their locations with local newspapers to get the word out. They are using apps like Herbo to locate dispensaries and other resources the legal way. But what all of this means is, people who may not have the best intentions can easily find these businesses too. Fortunately, the security and transportation industries have experienced such a boost, thanks to the Bud Biz Boom, that they can afford to implement even better technology and personnel, and offer higher levels of security on all fronts. A good example is Security Grade Protective Services. This Denver-based security company has gone a step further by employing veterans who are able to use their military training to help keep marijuana businesses stay safe and secure, whether they are growing, selling or transporting products. Finally, the packaging and labeling industries have benefited from the Boom thanks to an increase in the demand for safer and more informative packaging. Because medical marijuana is still heavily regulated by state governments, they are constantly being scrutinized, especially in the areas of safety and children. This is where support companies appear to be making out well. A few good examples are Kush Bottles, which manufactures child resistant plastic pot containers, and Stink Sack, an opaque bag that comes with a childproof slide lock. 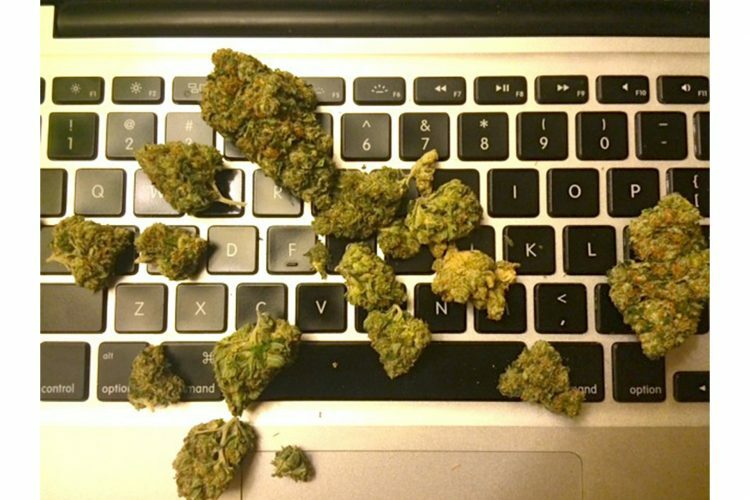 Dispensaries are required to label their cannabis products so consumers know exactly what they are purchasing. Growers must label their inventory. Once the government allows for interstate commerce, the need to identify products and the demand for appropriate packaging will continue to increase. As more states decriminalize the medical and recreational use of marijuana, support industries will continue to flourish, as they are the backbone and support for the merging cannabis industry. Simply put, we will be seeing new industries blossom as medical marijuana continues to move into the national and global marketplaces. And until the banking industry accepts the legitimacy of medical marijuana, cannabis businesses will continue to seek the services of financial experts and the peace of mind that comes with security.